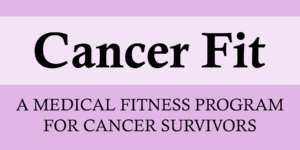 Cancer fitness can play an important role in decreasing the recurrence of cancer, maintaining good health and increasing your quality of life through diagnosis, treatment and beyond, and can have positive outcomes caregivers as well. In the past, doctors would recommend lots of rest and limit on physical activity for many patients who were suffering from a chronic disease or illness such as cancer. However, according to the American Cancer Society, new research is prompting doctors to encourage their patients to be as physically active as they possibly can throughout cancer treatment and also during recovery. If you are interested in learning more about cancer fitness, there are many resources to help get you started. 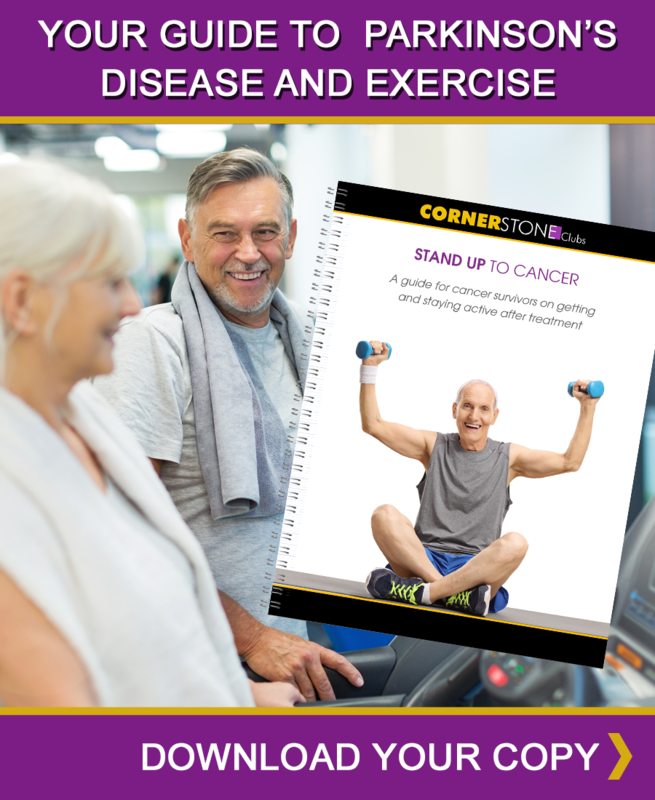 The American Cancer Society provides information about exercising during cancer on their website, and as always, you should consult your doctor to see what type of physical activity is appropriate for you. "After training with Sabrina in a relatively short period of time, I am walking without a limp. As a result of my sessions, I am able to perform my usual activities with increased energy and far less, or at times, no pain. I can lift heavier objects than I ever could before and I can now walk for a longer period without pain or fatigue. In addition to my increased range of activities, my mental health is much better. I leave every session feeling physically and mentally better than when I came in." "Participating in Cancer Fit was a major turning point in my recovery both physically and mentally. While going through the program, I regained my flexibility, became more energetic, and learned proper exercise techniques that assisted me with my daily activities. It gave me the motivation to change my life style and be more active. Being with other women going through similar cancer journey provided an environment of acceptance, sharing and support. I am forever thankful I participated in this program!" Consultation with a Cornerstone Clubs' Certified Cancer specialist. Small group personal training sessions (2x per week). 12 - visit guest pass.